I used three different sheets from the new vintage papers. The labels I added to the stamped bottles were cut from one of the sheets. I like how the papers coordinate, and I also like how well they look on male cards. I colored the bottles with alcohol markers and added a few embellishments to finish the design. I have a close-up video for June’s release that I’m adding below. I invite you to check it out. I’m sharing other ODBD products on the video also! 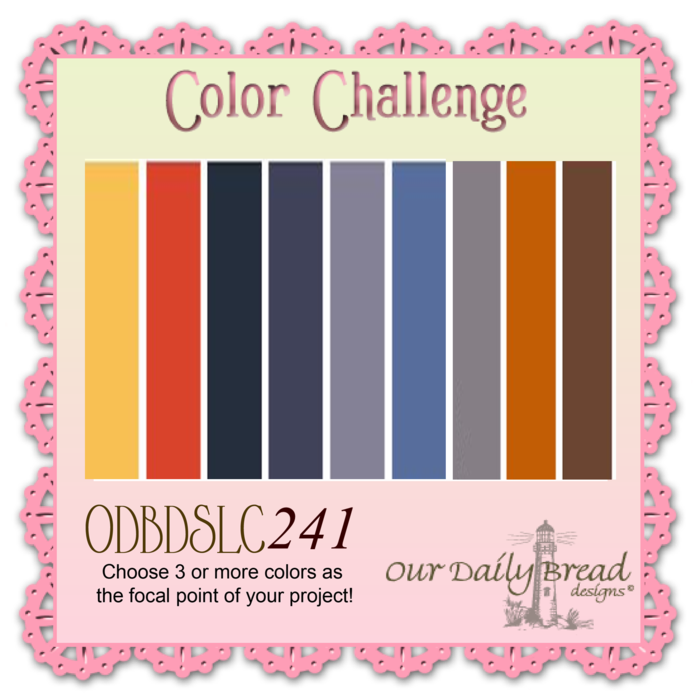 To see all the projects created for ODBDSLC241 or to join the challenge click here. 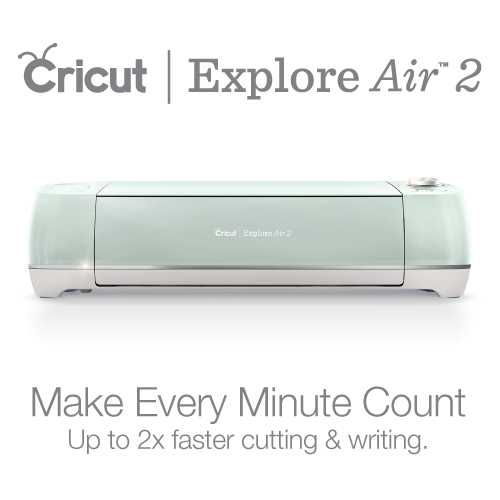 You have until June 7, 2015 at 8:00pm EDT to join us. By participating in the challenge, you have a chance to win a $15 ODBD Gift Certificate good towards the purchase of stamps in the “stamps column” on the ODBD website, or to be spotlighted on the ODBD Blog at our next challenge. The random prize winner will be posted on our next challenge post. Thanks so much for stopping by! I’ll be back soon with new projects to share. Don’t forget to check out my Birthday Giveaway HERE. ODBD is sponsoring a prize! Double Click Connections: Father’s Day or Man project / The Paper Girls: Father’s Day/Masculine / Love to Scrap: LTSCB #55 – Male Call! The perfume bottles are the perfect image to go with the vintage paper, Gracie!! Love your use of the colors, the added details, and your layering. Very vintage! 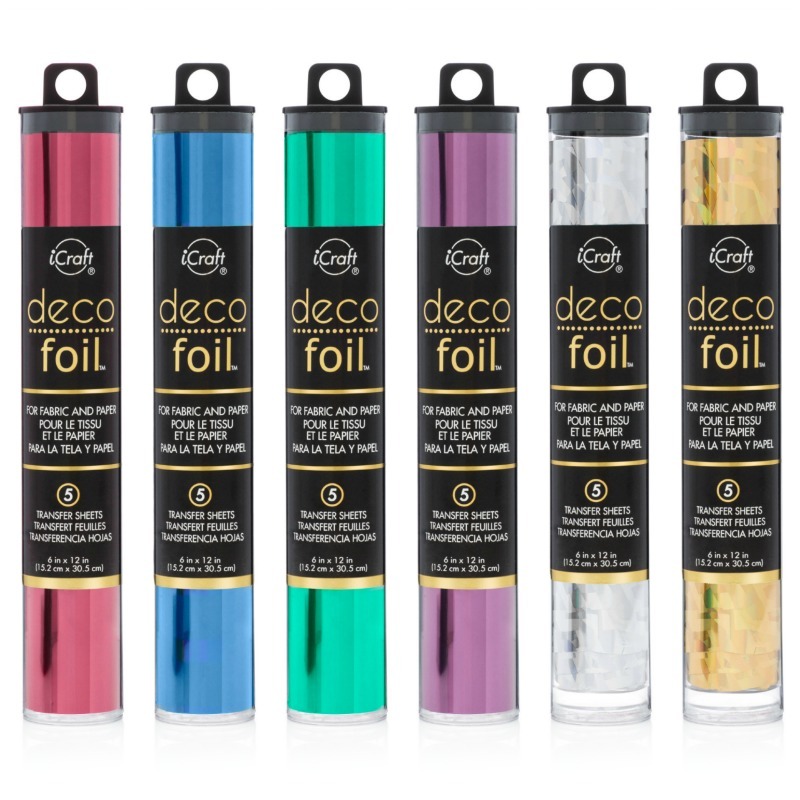 Love these bottles…I've sort of forgotten about them!!! This is really cool how you've turned them into men's tonic type, antique looking bottles! Great job on this guy card…it's hard for us girls who like flowers and lace to make guy cards isn't it? I find it hard anyway! This looks fantastic! 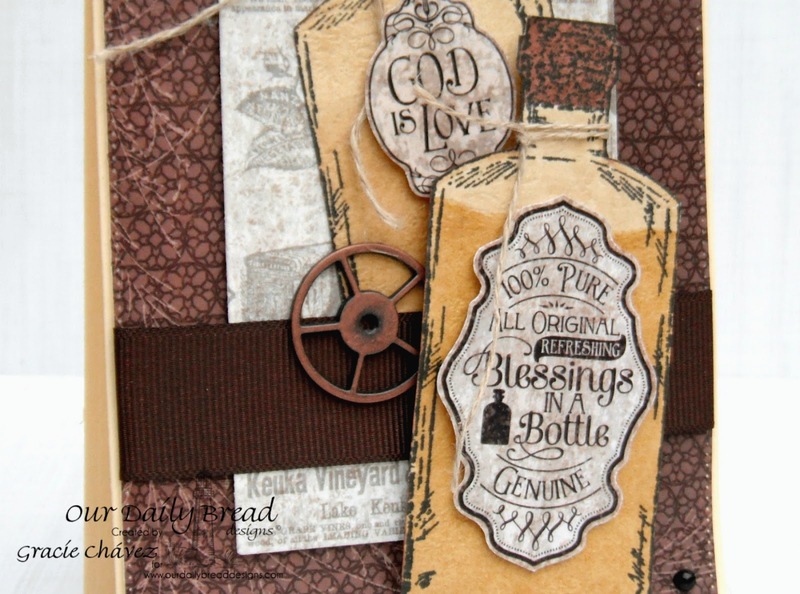 What a great way to use this vintage bottles and especially with the colors you chose! Beautifully done, Gracie, and I love the masculine feel to it!! Hugs, sweet friend! Those bottle really go great with the new paper collection! I just love vintage things and this one is a real keeper!!! What a wonderful and very meaningful card! Thank you for joining the DoubleClick Masculine Challenge! This card has such an amazing feel to it – so deep, so profound!! 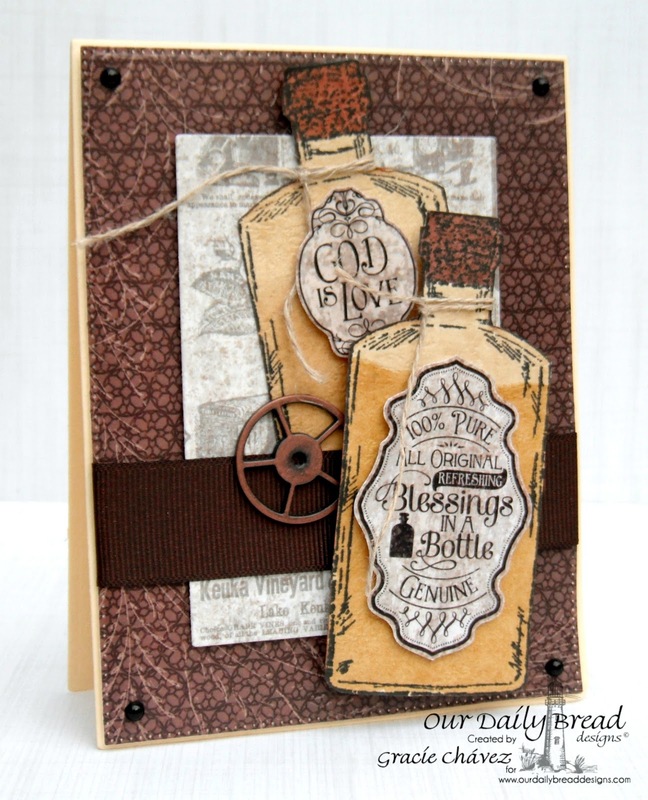 Love the vintage look and it just makes me think Old West – but seriously it is an awesomely done card with great styling and awesome attention to all the details that make it a stunner!!! So glad you joined us over at DoubleClick Skittles for the Father's Day/Man card challenge!! This is so stunning!! Love these vintage bottles! 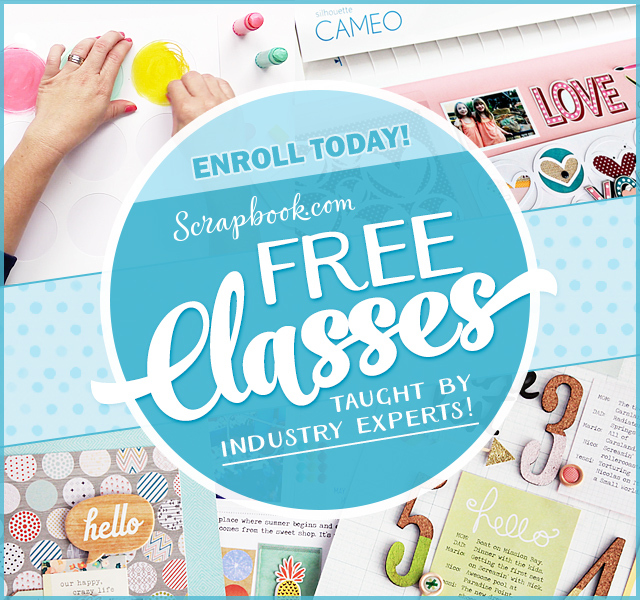 !Thanks for sharing your card at Love To Scrap! Challenge Blog! Hope to see you again soon!! HUGS! Very cool card! Thanks so much for linking up to my challenge at The Paper Girls! Gorgeous card Gracie! I love the colour scheme and love the bottles.